Introducing the new PRS CE24 Standard Satin range, an effort to create an even more affordable yet still reliably US-built line for PRS. The Standard Satin utilises an all mahogany body – removing the CE24’s polished Maple top – all finished with a smooth, thin layer of Satin Nitrocellulose lacquer. Otherwise, the parts and build are precisely the same as the renowned CE24 line up. Korean-built PRS tremolo and locking tuners, classic US-made PRS 85/15 pickups with a volume and push-pull tone, the same pattern-thin, bolt-on 25” scale Maple neck, with Nickel frets. And most importantly for some – yes, the range has the Bird inlays. 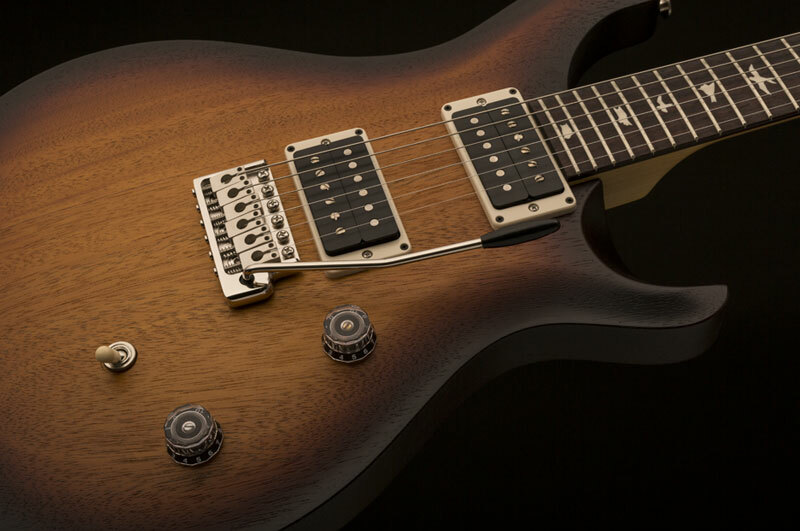 With a body completely made of Nitro-finished Mahogany – which from the photos we’ve seen, and no mention of a ‘slim-line’ body from PRS, we can perhaps presume will be thicker than on the core CE line, to make up for the removal of the Maple top – there’s little doubt of a somewhat warmer tone to the Satin Standard. Still plenty of snap and brightness to be had from the bolt-on Maple neck of course, however. 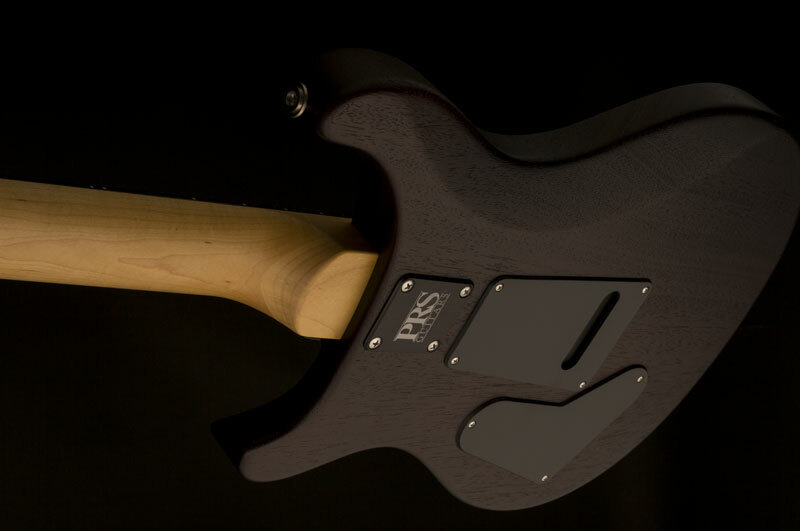 Due to the Nitro finish, the guitar will also surely be a hit with those who like to see some age and proof-of-play in their guitars. Not only does it look smooth and elegant, Nitro excels at growing old gracefully, and we can only imagine how gorgeous these guitars could look twenty years down the line.